Greenwich born and raised, Karen Hopp is the co-founder of technology PR agency Bazini Hopp. With 20 years of media and PR experience, she understands what makes for a good story and helps her clients get beyond basic promotion of their companies to participate in broader discussions as industry experts. Because she’s incapable of relaxing and has an innate fear of the havoc that idle hands can wreak, she also serves as Director of Communications & Development for Putnam Indian Field School. 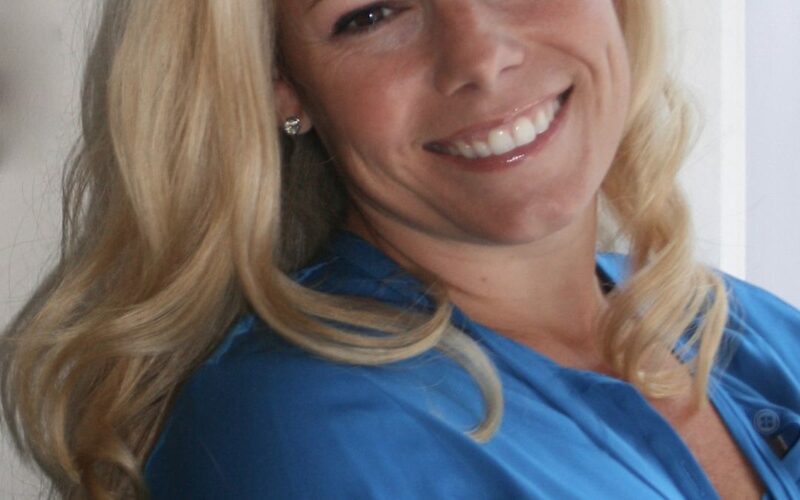 She is co-chairing The First Tee of CT’s fall fundraiser and serves on event committees for BackCountry Jazz, the Greenwich United Way and Kids In Crisis. She recently joined the board of Greenwich Country Club. She was a cheerleader for the University of Connecticut basketball team and is a devoted fan of the Huskies. Karen and her husband consider themselves very lucky to be raising their two children in their shared hometown.